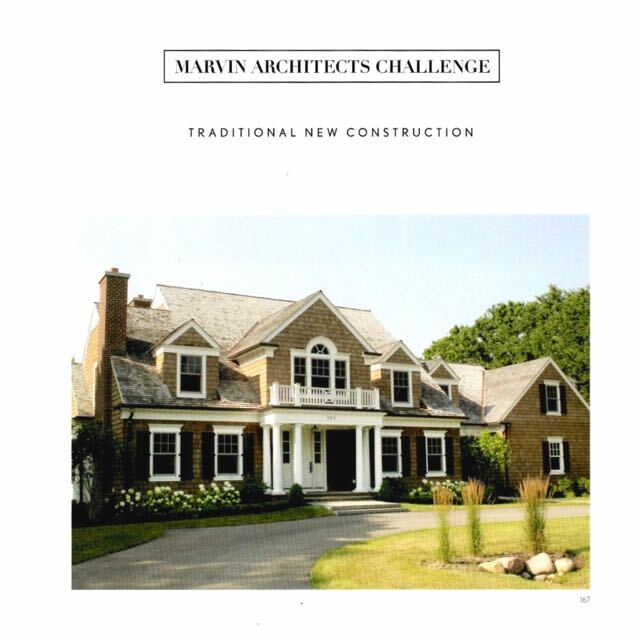 We recently had four of our projects featured in the Marvin Windows Architects Challenge. The projects were published alongside other entries in a elegant little book. Our Cumnock project was featured on the cover of the chapter with the Traditional New Construction categories. It was nice to see our work published alongside other high-caliber designers. We were recently asked again to contribute to This Old House Magazine's Photoshop Redo Segment. Take a look here and be sure to click through all seven pages of the article. You can also find it in the July/August 2017 issue. Thanks again to Kate Wood and all the staff at This Old House Magazine for inviting us to contribute to their great publication!